Neptune Steele, 47, faces a charge of animal cruelty. BIG PINE KEY, Fla. - A Big Pine Key was arrested Monday after deputies said he was caught on camera dragging a cat while riding a scooter. 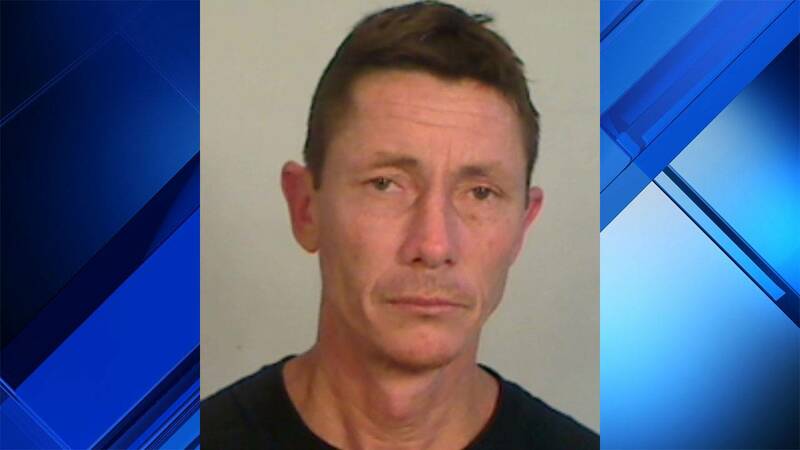 Neptune Steele, 47, faces a felony charge of animal cruelty. Adam Linhardt, a spokesman for the Monroe County Sheriff’s Office, said the cat was severely hurt and is being treated at Marathon Animal Hospital. Linhardt said a homeowner in the 31000 block of Avenue F in Big Pine Key recorded Steele with his doorbell camera early Monday morning passing his home. The homeowner posted the video to a Florida Keys Facebook group in hopes of identifying the driver. The video showed a man in a large brimmed hat riding a scooter with a cat in the rear basket and another cat being dragged by a leash. The homeowner said the man in the video had also been prowling around his home, setting off motion detectors. Deputies interviewed a woman who said she took Steele, her neighbor, to the animal hospital around 3 a.m. Monday. She told deputies that Steele was drunk and the cat’s paws were bleeding profusely. Steele told the woman that the cat had been struck by a car. 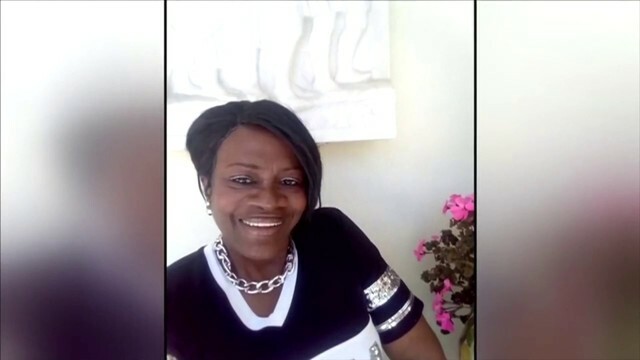 Only when the woman saw the video on Facebook did she realize what had happened and alerted deputies. Sometime later, deputies arrested Steele at his home on Father Tony Way. Steele denied dragging the cat. Deputies later found blood on Steele’s scooter. The Florida Keys Society for Prevention of Cruelty to Animals was sent to care for Steele’s other cat.